December 2017 Client Line | Conner Ash P.C. The number of Health Savings Accounts (HSAs) is growing now that Americans better understand their value. HSA contributions are tax-deferred, potential earnings grow tax-free and distributions taken for qualified health care expenses are tax-free. Now, IRA owners can grow their HSAs even faster by making a one-time rollover from their IRA to an HSA. You must have a high-deductible health plan (HDHP) to own an HSA. In 2018, HDHPs must have a minimum annual deductible of $1,350 for self-only coverage and $2,700 for family coverage. HDHP owners with self-only coverage may put into an HSA as much as $3,450; the limit for those with family coverage is $6,900. Add another $1,000 if you’re at least age 55 by year-end 2018. 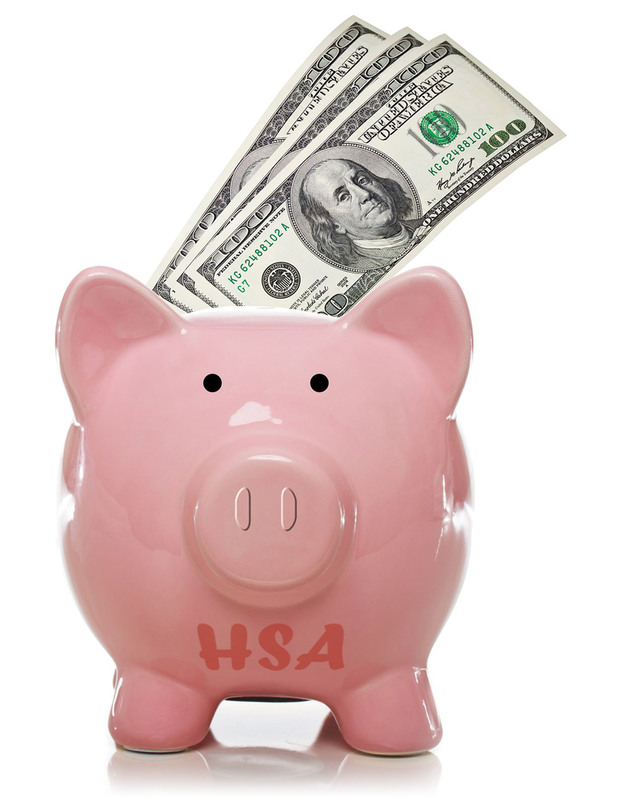 You must be eligible to contribute to an HSA in order to make the rollover, and remain eligible for twelve months. If you’re on Medicare, for example, you’re not eligible to contribute to an HSA (although you may own one to which you previously contributed). Also, your contributions plus rollover can’t exceed the amount of your annual allowable contribution. That’s $7,900 for a 55-year-old with family coverage. An HSA benefits retirees because money can continue to grow without RMDs. You can also take HSA withdrawals for any reason after age 65 and owe just income tax on the amount.